Water heaters fit Systemlink's design philosophy because only the amount of water actually used is heated. This is ideal for domestic and commercial applications with predictable flow rates and without extreme demands that require hot water storage. 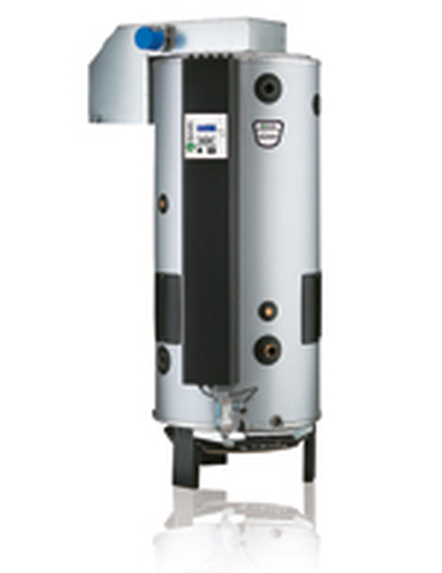 Systemlink distribute a number of products from the A.O.Smith range of water heaters. The links above will take you to the relevant product page on the A.O Smith Netherlands website. Please activate the "translate" function to get the English version. For more information on how to use ancillary products or any other Systemlink product, see our support section of the website.